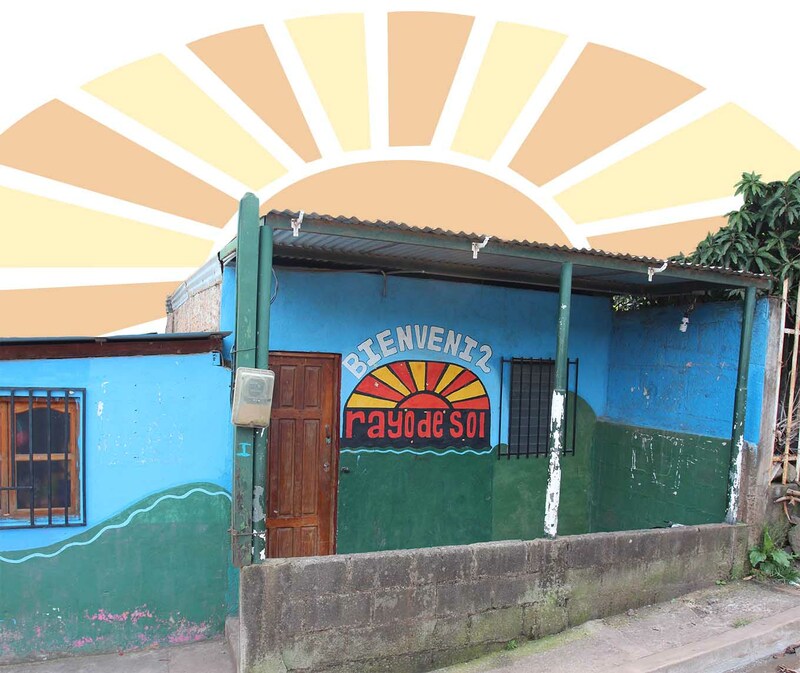 Rayo de Sol is a faith-based nonprofit committed to sharing hope with children & families in Nicaragua. Motivated by the love of Christ, we work alongside community members and empower families to break free from the cycle of poverty. 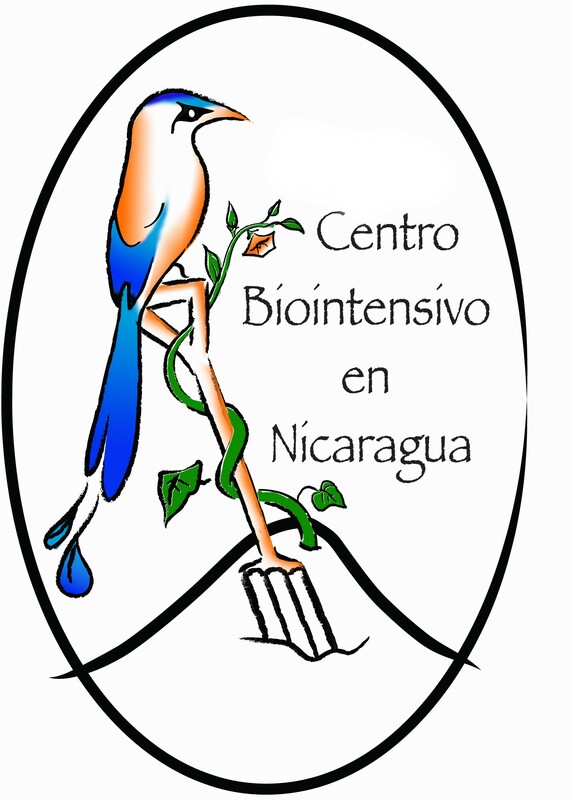 Nicaragua is a beautiful country full of kind-hearted and hardworking people. 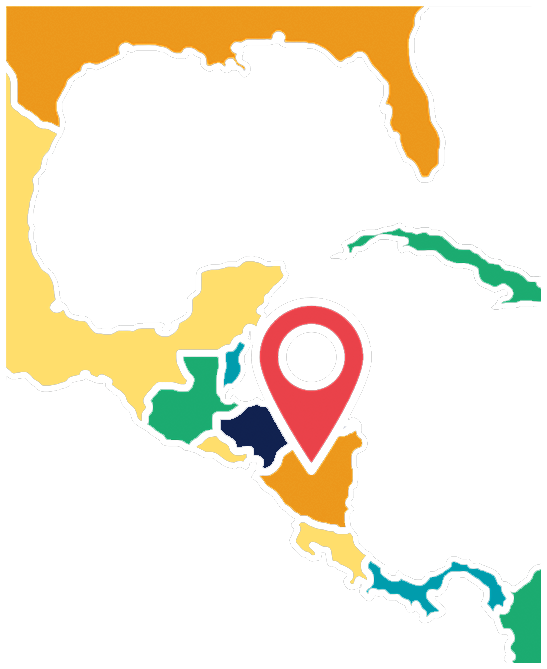 At the same time, it is also the 2nd poorest country in the western hemisphere, and extreme poverty burdens many Nicaraguans with difficulties inconceivable in developed countries. The good news of Jesus Christ is the motivating factor behind all that we do, and we strive to incorporate aspects of discipleship and spiritual growth into all of our programs. We believe that development is a collaborative process and requires meaningful collaboration of beneficiaries and communities, which empowers rather than creating dependence. 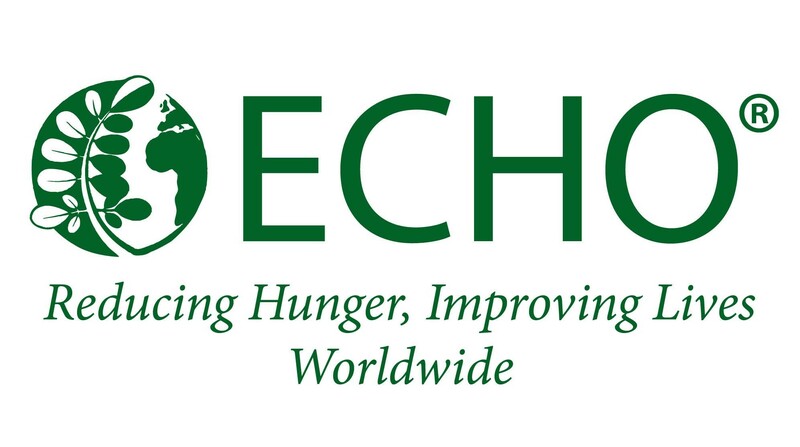 By leveraging partnerships with specialized, like-minded organizations, we are able to multiply our impact and present holistic solutions to poverty while keeping costs low. We are committed to operating a very impactful, efficient and cost effective organization. We have a small, but highly qualified and dedicated staff. They work tirelessly each day to strengthen relationships in the communities we serve, as well as building partnership with local and international organizations. 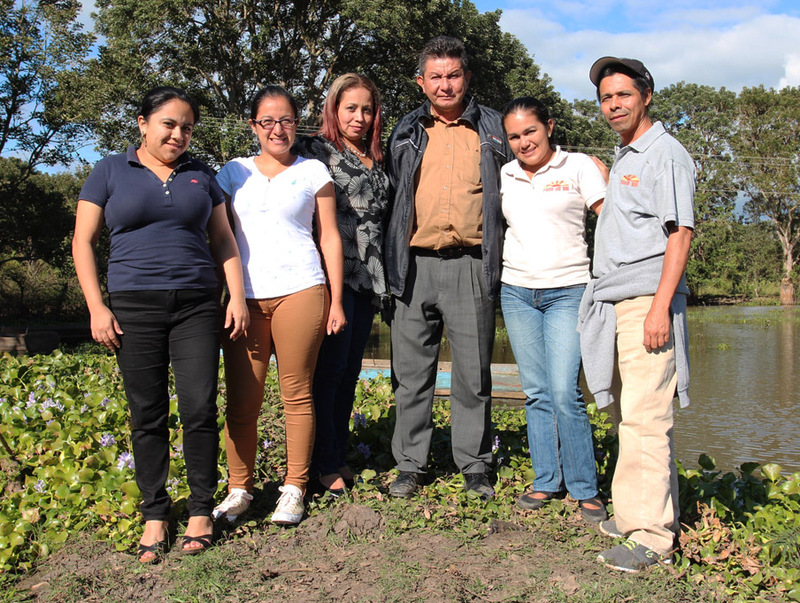 The Rayo de Sol team is guided by compassion and an unfaltering commitment to personal and community transformation.